From the recent financial results of leading software vendors — Microsoft, Oracle, SAP and more — it should be apparent enterprise computing remains the most lucrative software market in mid 2015. 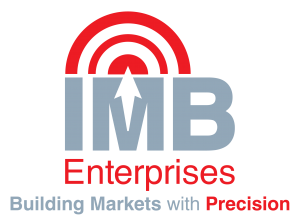 So early stage tech businesses (ISVs) need to conceptualize, architect, and build solutions on a foundation including a clear understanding of what enterprise computing is all about if a revenue plan includes marketing to enterprise business. Unfortunately, ISVs with CRM apps written for iOS who expect business consumers to buy simply because they use iPhones are not likely to succeed. Sure these apps will work fine — to an extent — for SMBs, but not for enterprise computing. A scalable architecture is absolutely required for this market segment. After all, enterprise computing includes PCs, Mainframes, and mobile devices (including tablets as well as smartphones). So it makes sense to either include a PC version of your solution, which will work seamlessly along side your client for the iPhone and iPad. If you do not have the PC solution, then you must have the hooks in place to allow users to plug your solution into one built on a scalable architecture addressing this market requirement. All of the above may seem rudimentary to readers, but I was recently approached by an early stage business with a CRM built for iPhones, only. When I asked about clients for PCs, etc, my questions went into the void and my email exchange abruptly terminated. So early stage ISVs often combine a promising solution for a solution businesses may really need, with a very limited and inadequate understanding of just how users will actually consume the solution. Of course, building your solution for an enterprise computing market doesn’t stop when you have successfully equipped your solution with a scalable architecture. You will have to also use a method of authenticating users. So here, too, you should choose the method most familiar to the market — in all likelihood something built to communicate with Microsoft’s Active Directory. The list of critical architectural requirements does not stop with the above couple of examples. There are more, in fact too many to discuss, completely, in this post even in no more than broad terms. If you have a solution you think is promising for enterprise computing, but are not familiar with the requirements posed by this market, you need to add someone to your management team who can fill this gap. Our temporary VP of marketing plan can execute on this role until you identify a right candidate for the spot. Please contact us to learn more. Engineering-heavy tech startups have a real need for marketing communications. Simply building the best solution to a pervasive need in a target market is no guarantee of success. People have to know about your business and your solution. If you do not make an effort to let them know about your business and your solution, who will? But the campaign fails to pay off. Few real prospects pop up. Launching the revenue-producing component of the business takes a long time. Competitors come to market with legitimate solutions to the same problem. What looked to be a defensible market-niche seems to be evaporating. The obstacle blocking this online marketing campaign from producing expected results is, to an important extent, a matter of poor timing. The marketing communications effort appeared after the fact, in other words only after the product (your solution) took its final shape. Because founder expertise was clearly on the engineering side of the effort little time was spent talking to market prospects, testing branding concepts, slogans, etc. In fact the marketing communications effort should be in process from the moment a management team takes shape and efforts begin to conceptualize a solution to an important market need, meaning one for which participants will pay a fair, but attractive price to secure and implement. If your business lacks the in-house technical, coding-literate marketing expertise required to fill this seat on your team, you need to hire someone to do it for you while you try to find the right stakeholder to join your effort. 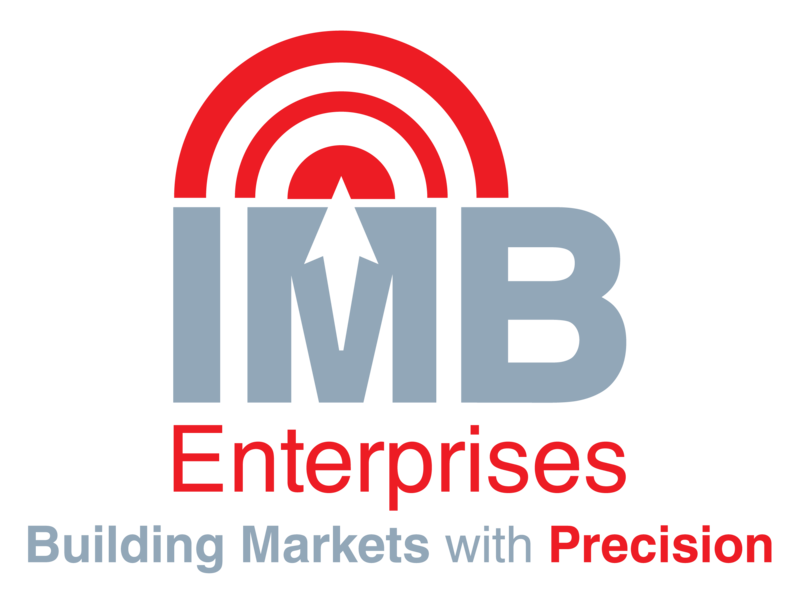 IMB Enterprises, Inc. has this expertise and offers temporary VP of Marketing services on a retainer basis. Please contact us to learn more.